Young men pressured to join gangs launch a music production studio and successfully recruit those who had tried to recruit them. A school where racial tension and bullying interfered with classroom learning now has a Kindness Club, and the school principal reports "kindness is everywhere in the building." Adults open bank accounts after kids create and circulate brochures with side-by-side comparisons of check cashing services versus bank services. SUPPORTED BY CLF, YOUNG PEOPLE ACROSS CHICAGO ARE BECOMING LEADERS IN THEIR COMMUNITIEs. Our programs are designed to prepare young people for the roles and responsibilities of adulthood. 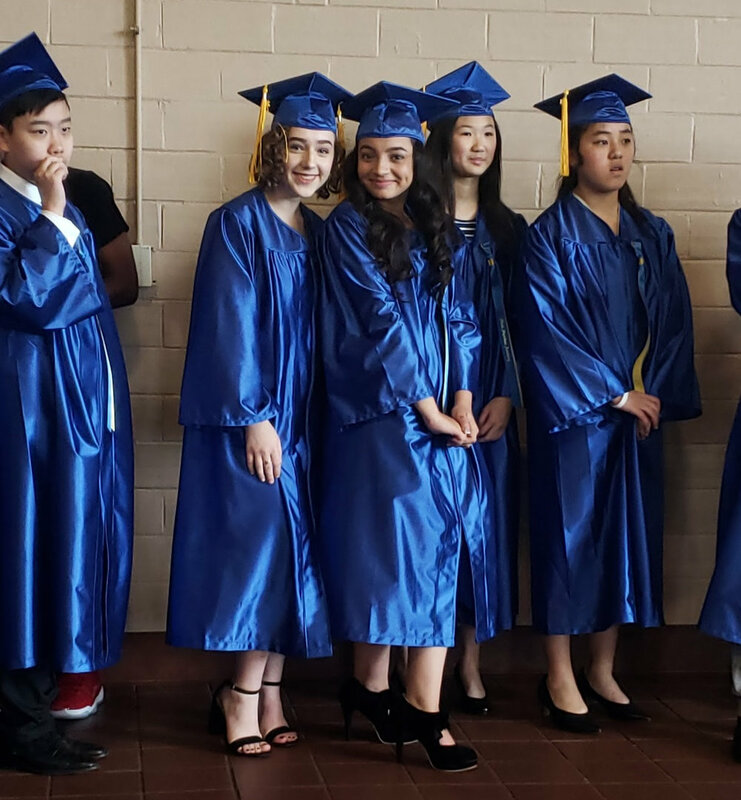 Focusing on the critical period of transition from elementary to high school, CLF partners with schools and community organizations to deliver empowering, experiential, and project-based programs that set youth on pathways to success. To meet that need, CLF’s work involves three activities: we design programs using our evidence-based curriculum, train teachers/mentors and support them in effectively executing the programs, and collaborate with our partners, mentors, and youth to assess the impact of our work. Our research-driven curriculum and teacher supports help schools empower their students to succeed in high school, explore college and career opportunities, and engage in their communities as civic leaders. Each phase provides an opportunity for youth to think, act, and reflect on the skills they learn throughout the program. Through this systematic process, students learn, practice, and integrate the skills, attitudes, and behaviors that are the core of long term success. Our success is seen in the profound changes schools witness in their students — and the proof is in the numbers. Since 2007 CLF has worked with over 40 partners and served over 21,000 youth. In 2018 alone CLF programs have impacted approximately 500 middle school youth, grades 5-8, in five Chicago Public Schools. These improvements are more than impressive: with increases of just 3-4% being statistically significant, these numbers show remarkable growth. Our goal is to partner with middle schools across Chicago, and the country, to impact the lives of our most vulnerable youth. Through our programs, we challenge youth to actively and positively impact the trajectory of their lives, as well as their communities. We hope to reach as many youth as possible — impacting their lives so that they can make a difference in their communities.